Golden Event Staffing will be at the Madonna Inn Bridal Show on Sunday April 9 2017, 12-4pm. 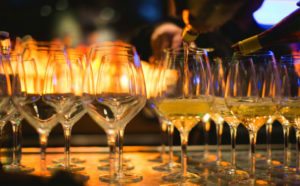 As the premier wedding/party staffing business in the central coast, my amazing staff and I are ready to guide you in planning your server and bartender needs. 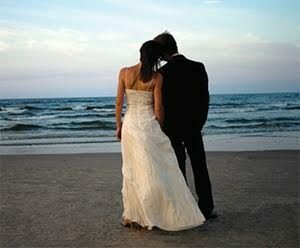 I understand how important your wedding is to you and how all aspects of your special day need to run perfectly. 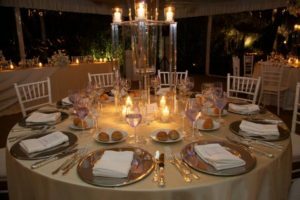 When it comes to food and beverage, rest assured, my staff and I will make your event fabulous!